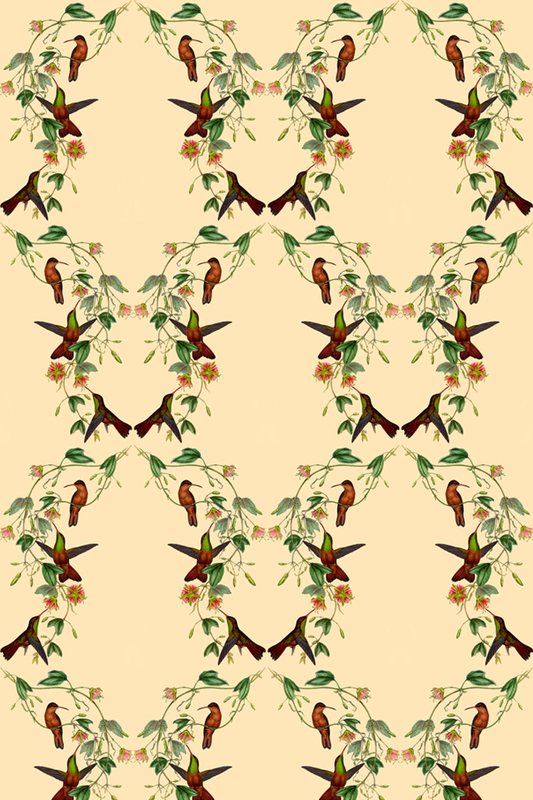 I recently whipped up a hummingbird pattern based on this very old drawing by Gould. 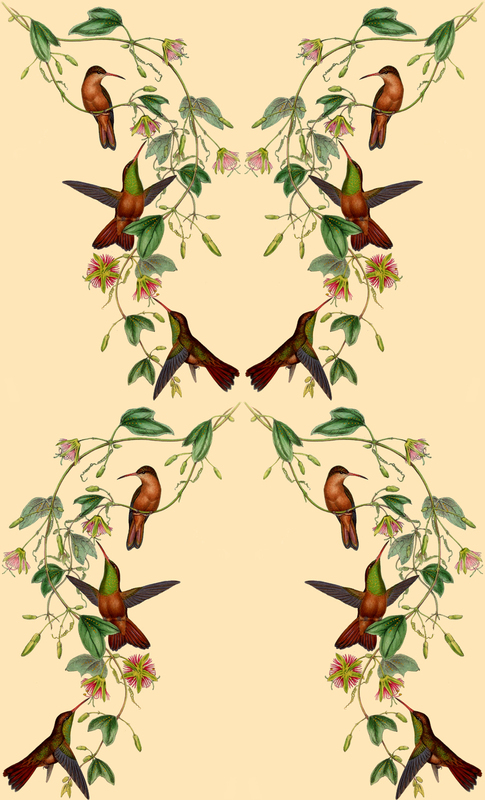 It’s his drawing of the Hummingbirds ‘Amazilia yucatanensis’, a.k.a. 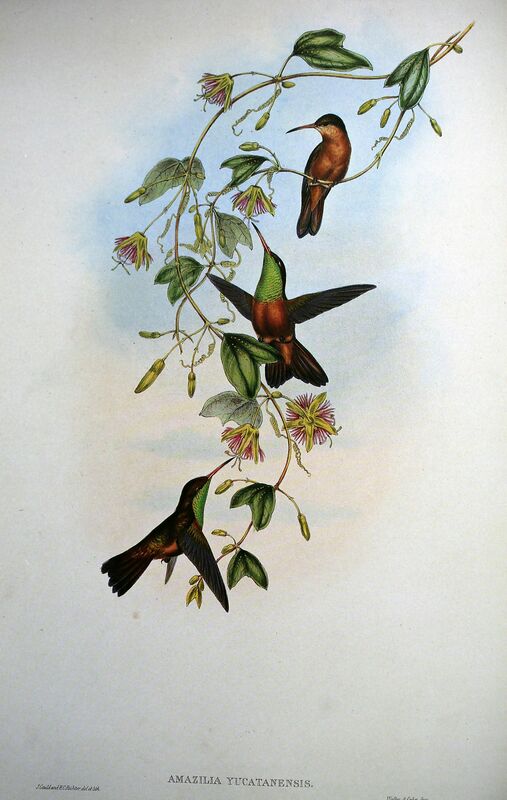 the Buff-bellied Hummingbird. 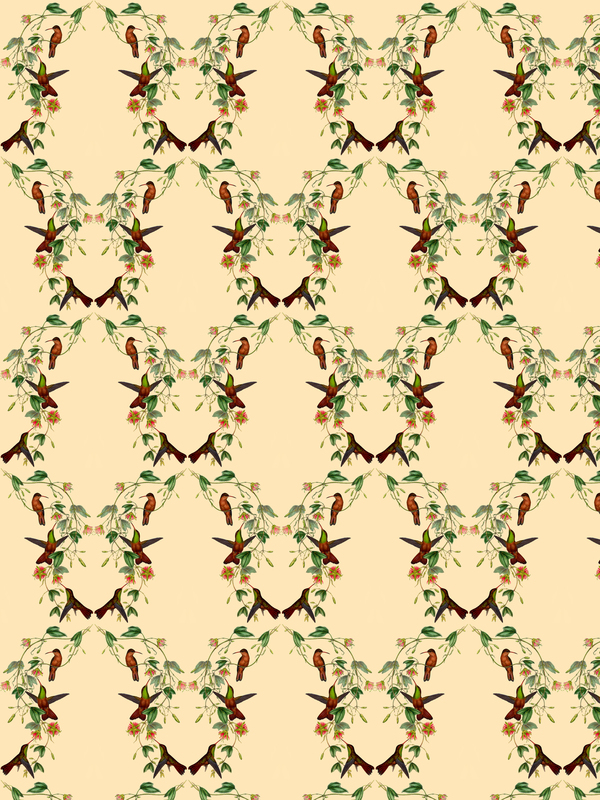 I’m having it turned into fabric with Spoonflower (exciting!) 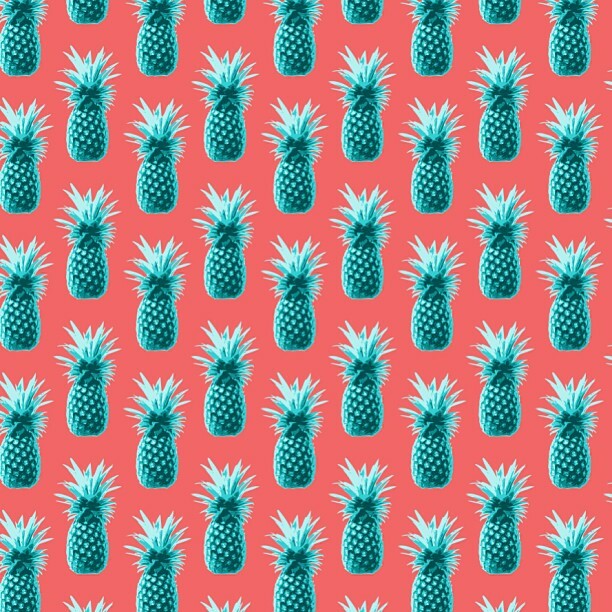 and while I’m eagerly awaiting the fabric arrival, I thought I should do something a little productive… Desktop/ iPad / iPhone backgrounds! 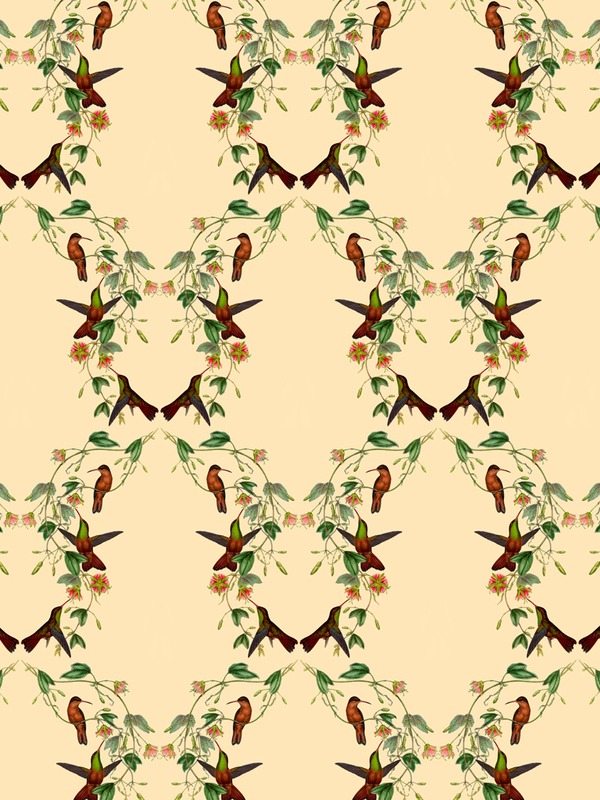 I love hummingbirds, and all birds really. 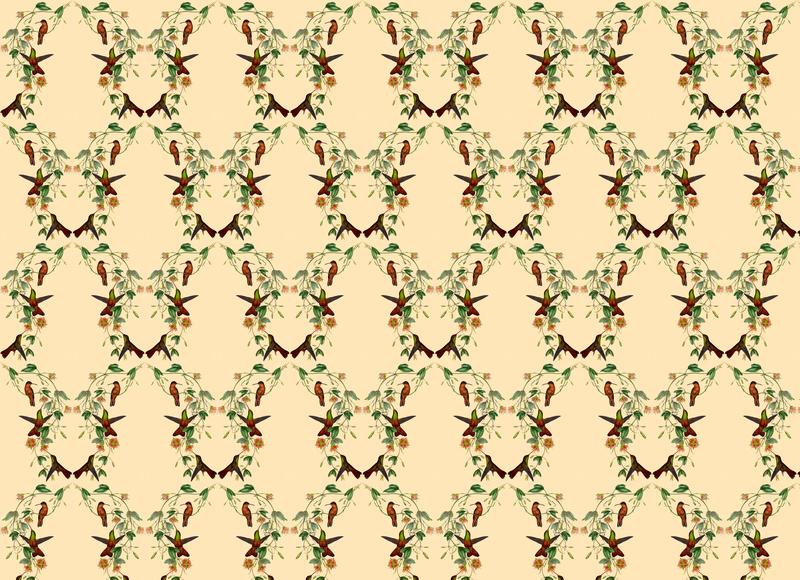 It just so happened that this mirrored/repeated pattern came up SPLENDID-LIKE! 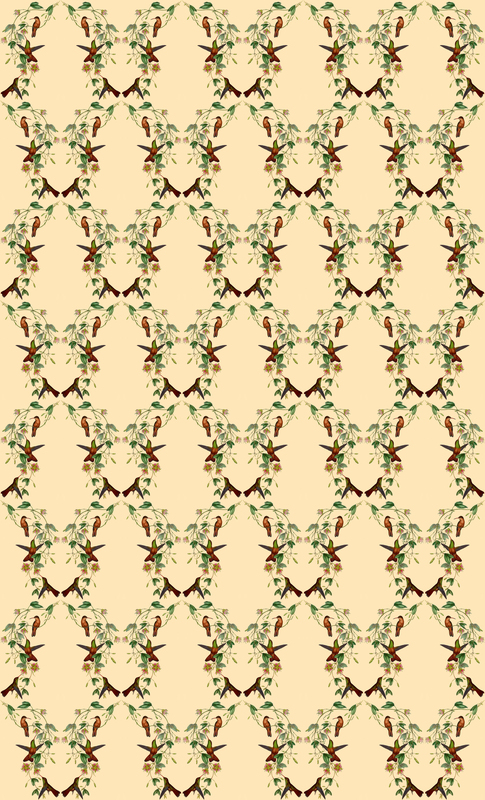 I can’t go keeping a thing like that to myself – Below I’ve included the various sizes of patterns – feel free to share/download/use/enjoy! If you want any other sizes, let me know! 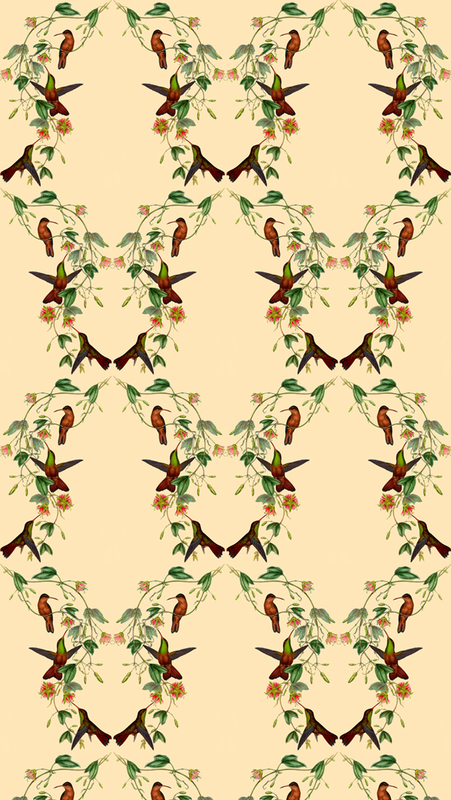 This entry was posted in Freebie, Spoonflower and tagged bird, computer, digital, Free, freebie, hummingbird, ipad, iphone, pattern, photoshop on April 17, 2013 by thecumulusfactory.